Jung Yup was intimidated by G-Friend's tall height? 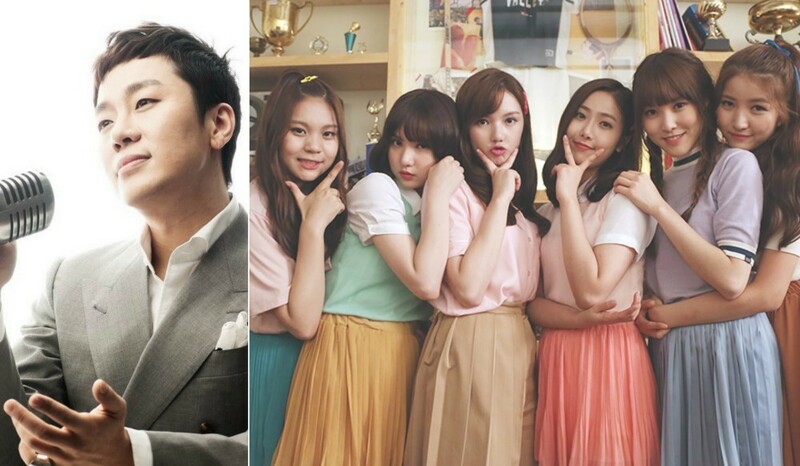 Jung Yup revealed he was intimidated by the G-Friend members' tall heights. 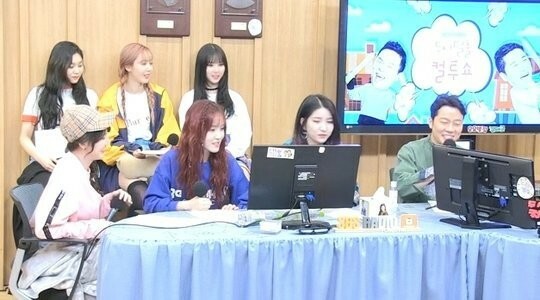 On May 3, the singer and girl group featured as guests on the 'Cultwo Show', where the DJs asked Jung Yup if this was his first time on a show with G-Friend. He responded, "Yes, it's my first time. I was surprised when I arrived because they're all so tall. I lost confidence as soon as I got here." 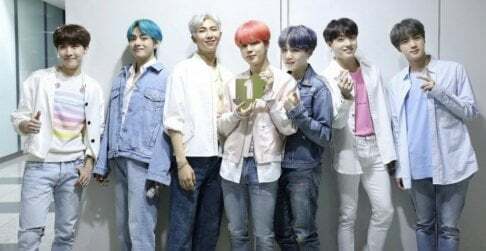 Jung Yup also revealed his favorite G-Friend song, saying, "I like 'Me Gustas Tu'." In other news, G-Friend recently made a comeback with "Time for the Moon Night". 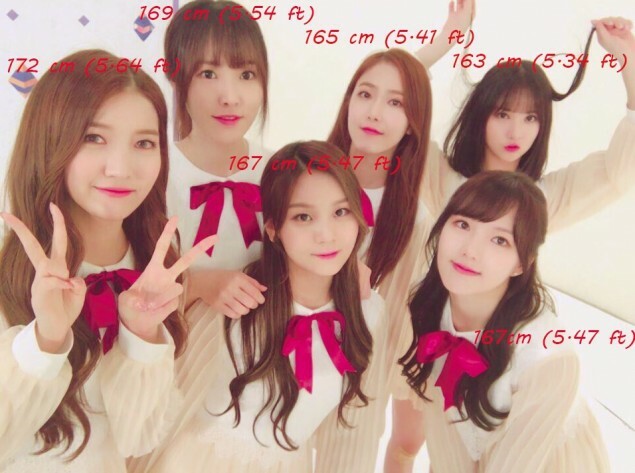 Did you know how tall the G-Friend members were?